Home » Archive by Category "Immediate function implants"
Immediate Function Dental Implants is concept of Amazing Teeth Now. Previous surgical implants was consuming time for the surgical procedure. Now we have revolutinised our solutions by providing you with the beautiful teeth,shinning,and give you a dazzling natural looking teeth. As the Since is getting better day by day we have made treatment so faster and in easy way.The patient would be comfort and easy and it will cause no healing to the patient. 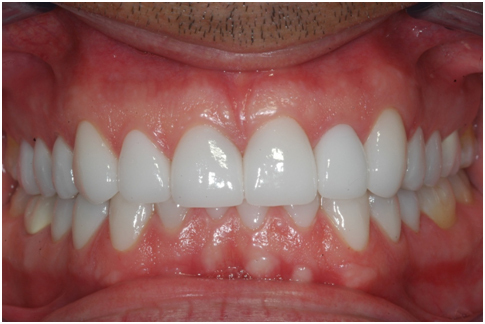 In just one treatment we can have a bright and shinning teeth ,It is possible to get back your missing teeth. 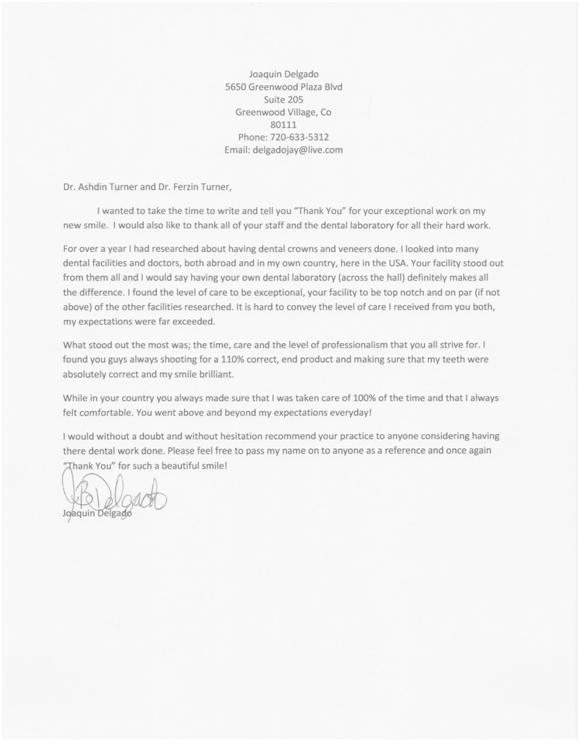 Dr.Turner’s Specialty Dental Center offers you to get your teeth in One Visit. The four to six month implant integration period that’s usually required before new teeth can be placed in only One Visit. No need of removable dentures. 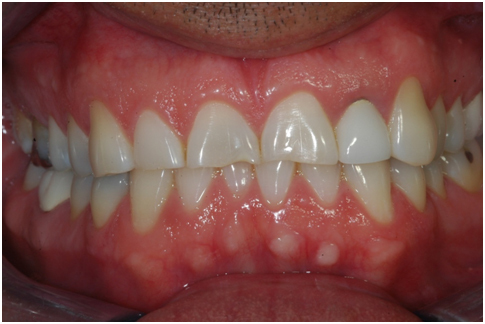 No need to grind natural adjacent teeth for fabrication of bridges.